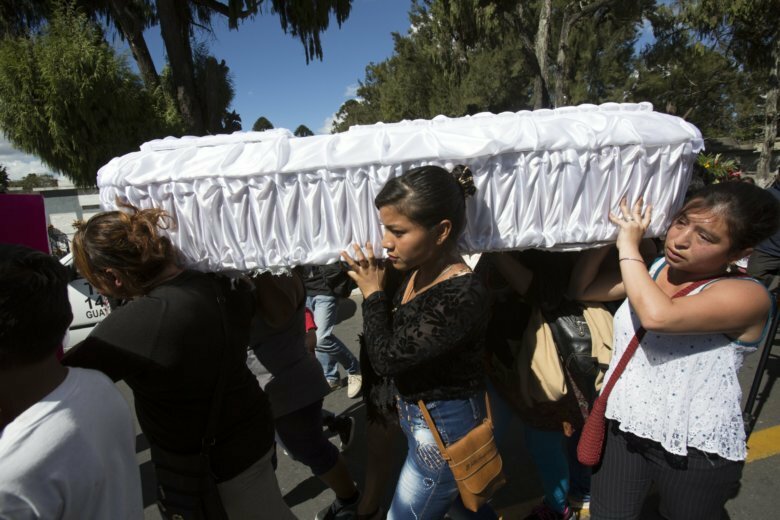 GUATEMALA CITY (AP) — A judge on Tuesday ruled that five current and former Guatemalan officials should stand trial over a blaze that killed 41 girls at a state-run home for troubled youth. The order said they bear potential responsibility since they represented institutions responsible for protecting girls and teens. They face charges such as dereliction of duty, mistreatment of minors and manslaughter. One of those charged, deputy police inspector Lucinda Marroquin Carrillo, told journalists after the hearing: “I am innocent.” The others did not comment publicly. The March 8, 2016, fire east of Guatemala City also injured 15 girls. The previous day more than 100 had escaped the facility to protest alleged abuses. Investigators found that after they were recaptured, 56 girls were punished by being locked in a space fit for just 26 for over 10 hours.